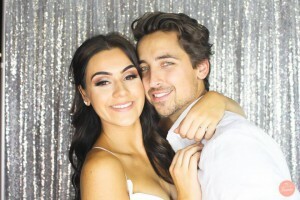 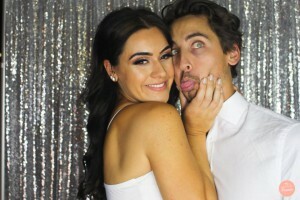 Natasha + Tyler are ENGAGED!!! 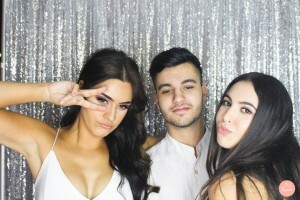 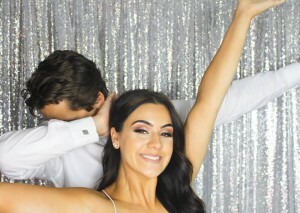 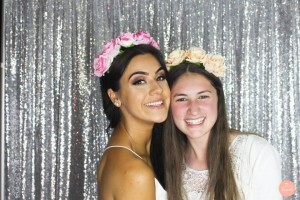 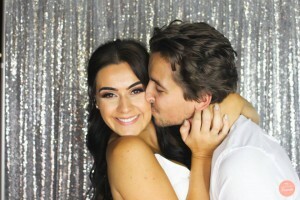 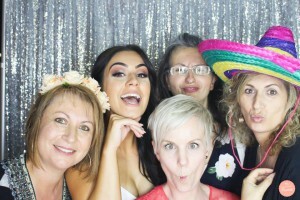 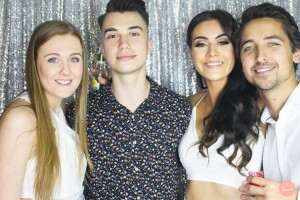 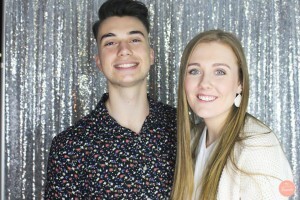 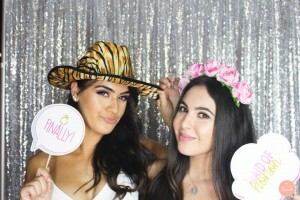 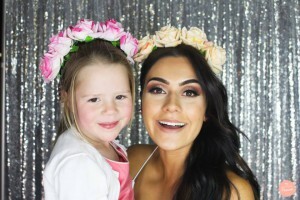 Their Engagement party was held at Bodyfuel Cafe at Tuggerah, on Saturday 23rd of September. 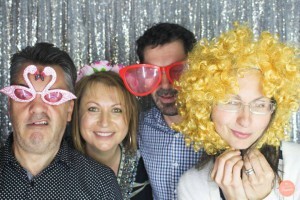 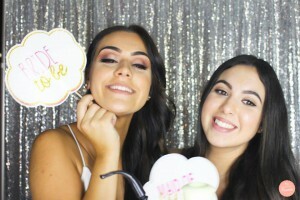 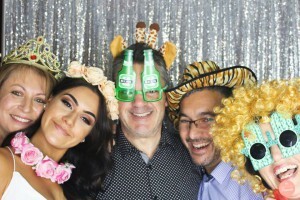 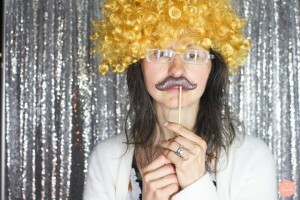 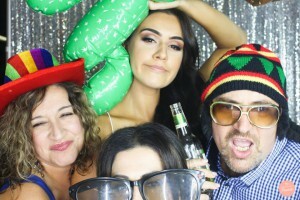 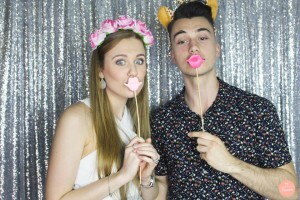 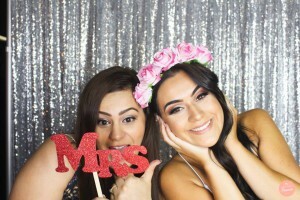 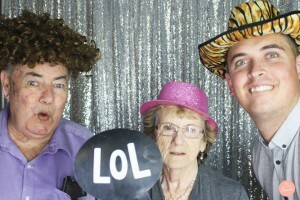 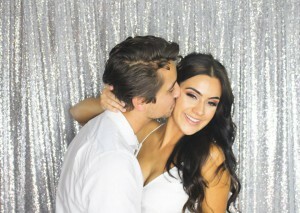 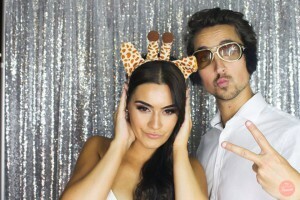 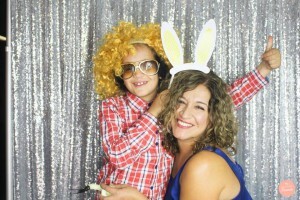 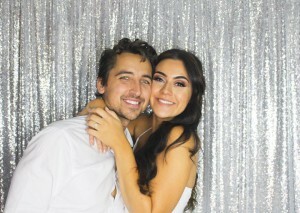 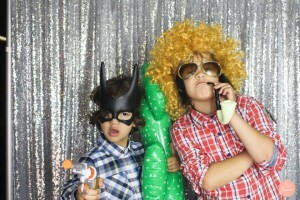 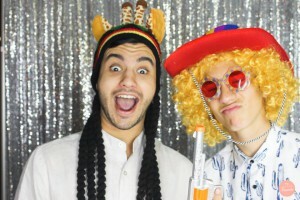 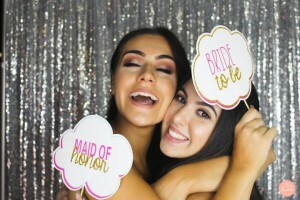 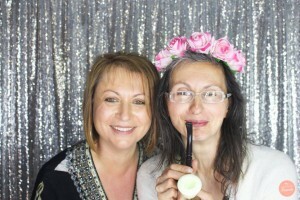 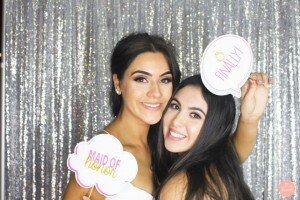 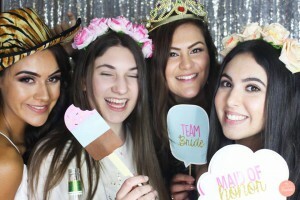 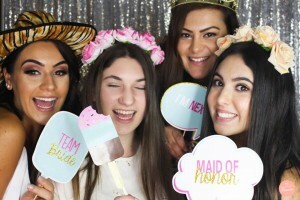 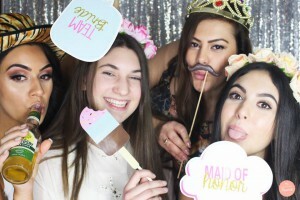 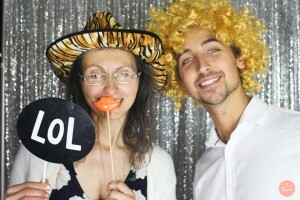 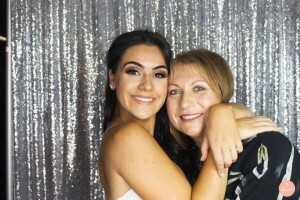 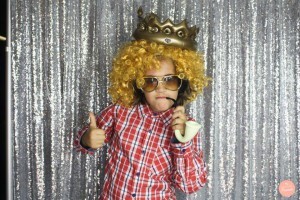 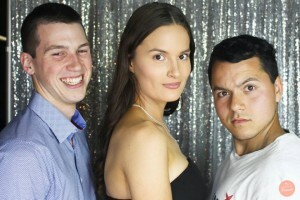 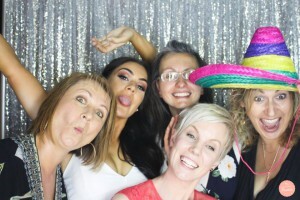 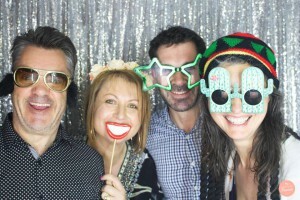 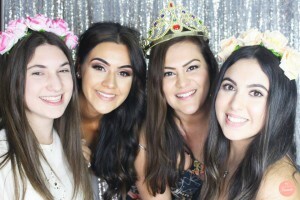 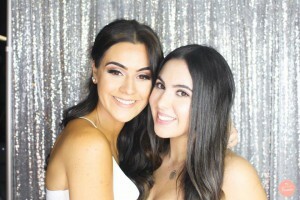 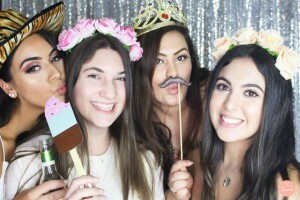 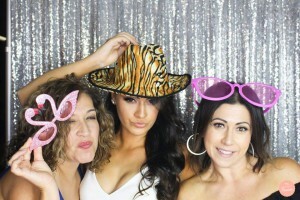 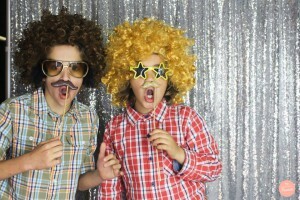 They chose our Open Air Photo Booth to entertain their guests on the night which proved to be a HUGE hit with everyone. 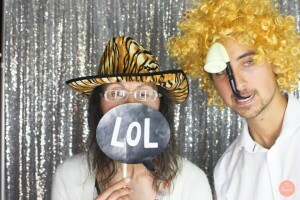 Here are some of the 600+ photos from the night.